Few Basic Things to Run a Successful SEO Campaign? There are lots of things that go into building a successful search engine optimization campaign. Getting your website optimized is not only about securing good rankings with search engines; a well planned and executed SEO campaign is the one that is capable of increasing traffic to a website from different sources on the internet. Listed here are few basic points that are important to be considered when designing a search engine optimization strategy. Identifying the right keywords is one of the most basic as well as important tasks. You need to carry out keyword research and analysis very carefully and diligently as it can greatly decide the future of all your SEO efforts. 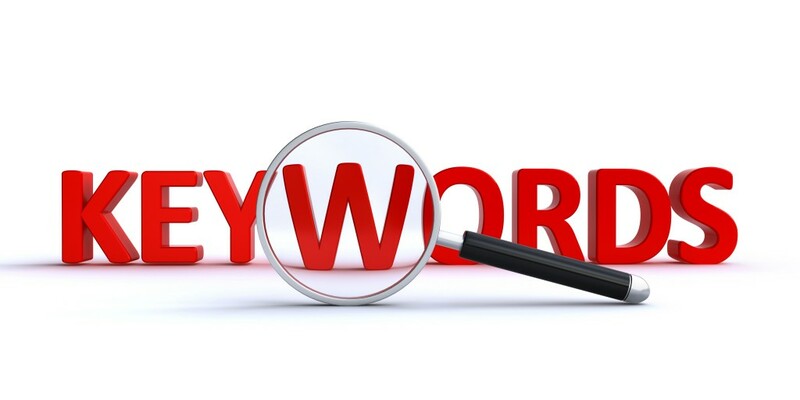 So, choose the most suitable keywords to be used in your SEO campaign. A professional search engine optimization form like Kinex Media can help you identify the most effective keywords for you. There is no doubt that content is the most important element of every website design and if you have a good content strategy, it will help you promote and market your site in search engines as well as across different social media platforms. 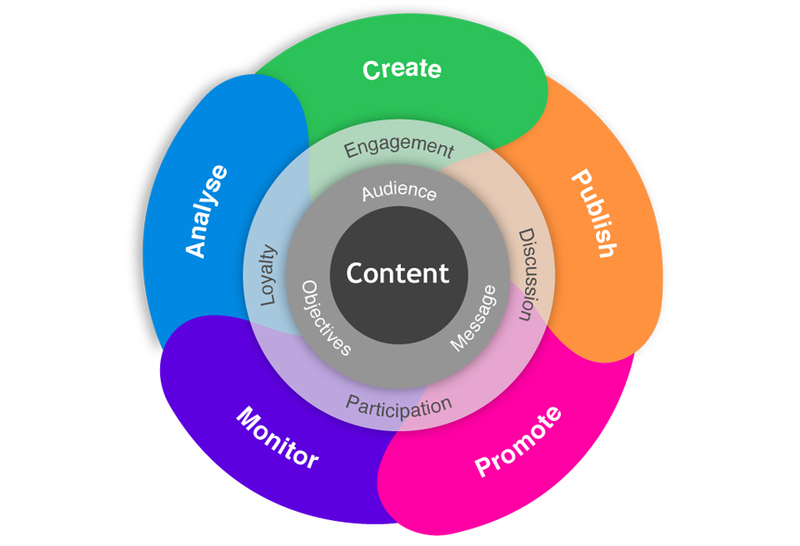 Create high quality content strategy depending upon the nature and type of your website. For example, if you are running an information website, update your content regularly. Likewise, if you running an ecommerce website, and then posting general information on your website on regular basis need not to be your primary task but you need to focus more on social media sites, blog posting and other promotional activities. Creating high quality content with relevant keywords smartly embedded into is will not be that effective unless it also includes a strong and natural looking call-to-action. It is a good idea to put a call-to-action statement in the content as it will incite the users to contact you to know more about your services/ products or business. In the absence of any call to action, users can move away from your website if they are not able to find what they were looking for. How can we forget effective link building campaign? Well, it also plays vital role to ensure the success of SEO strategy. Establishing links to authority reference pages is very crucial to get good rankings in search engine result pages. 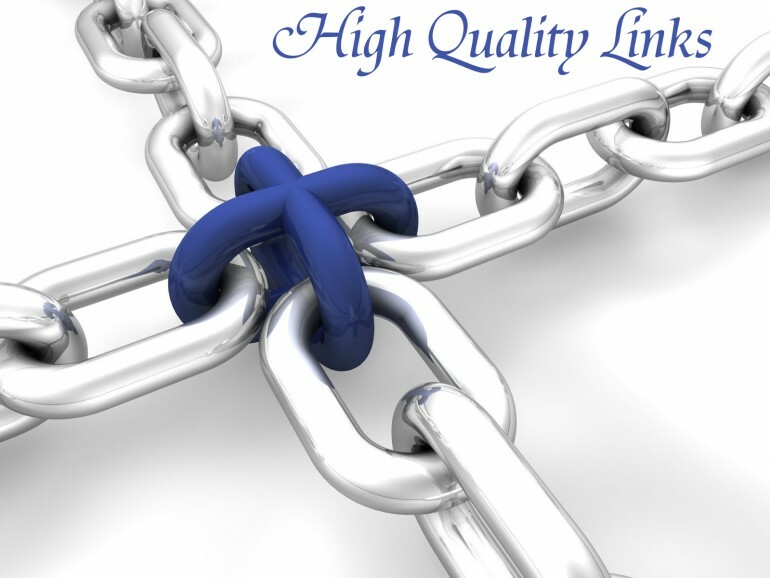 All major search engines analyze page links and consider them when deciding the rankings. Search engine optimization campaign can help businesses in strengthen their brand recognition and get profitable return on marketing campaigns. A good SEO firm can design a very successful and effective SEO campaign for a website to make it possible to reach to a wider audience in a cost-efficient and meaningful manner. Kinex Media is a leading website design & SEO service provider located in Mississauga, Ontario. Their other services include web design & development, link building, search engine optimization, PPC, social media optimization, and many more. Get in touch with them to get highly effective SEO solutions for your existing website or website designing services to build a new website.